We are dedicated to each other and focused on enhancing the communities we serve. Our team of highly-trained Paramedics and EMTs administer the best in basic and advanced life support services, meeting both the pre-hospital emergency and non-emergency transportation needs of the communities they serve. LifeLine Medical Transport has been locally owned and operated for over 80 years. Originally known as Ojai Ambulance, the company was founded by Ojai’s pioneer Clausen family in 1935. For 55 years, Ojai Ambulance served a vital community need as the only pre-hospital emergency care provider in the Ojai Valley. patient care outcomes by innovating public-private partnerships, developing paramedic education programs, and implementing the latest in medical techniques and technologies. 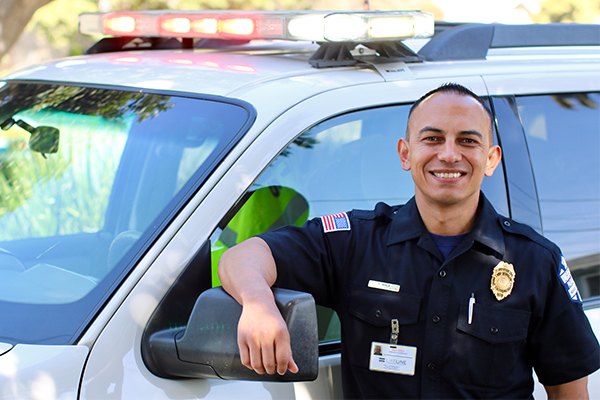 To ensure continuity of service, Ojai Ambulance expanded its non-emergency services to the City of Ventura and parts of the Santa Clarita Valley in 2001. This expansion led to the rebranding of the company as LifeLine Medical Transport. Since then, LifeLine’s exceptional patient care and superior public relationships have allowed the company to expand its services to include critical care transports staffed by specialized registered nurses and to encompass all of Ventura County in its non-emergency transportation service area. We honor our commitment to superior and personalized patient care and innovation by working closely with public agencies, community groups, and local leaders and stakeholders to identify and implement the solutions that improve life in Ventura County. We are dedicated to the idea that LifeLine’s most advantageous business strategy is defined by what’s best for the residents of Ventura County. Our Mission is to Provide Exceptional Customer Service. CAC, Executive Vice President of Administration | 805.653.9111 | wschumacher@lifelineems.net | Wynne Schumacher joined the LifeLine team in 1984 when the company was still known as Ojai Ambulance. She attended St. Loyes College in Exeter England and is a NAAC Certified Ambulance Coder (CAC). Schumacher is a National Parks Service and State Parks Mounted Volunteer Patrol Officer and rides and shows Arabian horses in the disciplines of dressage and endurance racing. 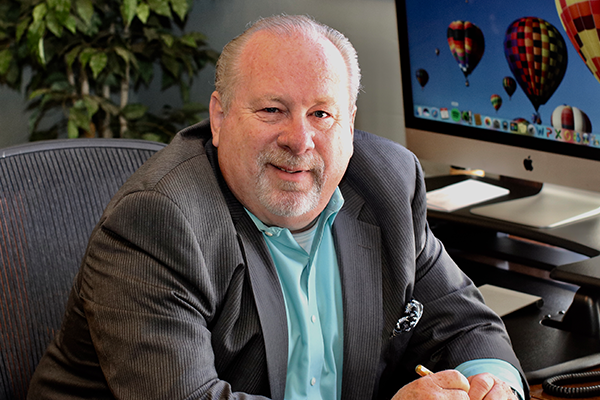 EMT/P, Executive Vice President of Operations | 805.662.2215 | jwinter@lifelineems.net | Jeff Winter came to LifeLine in September of 2002. 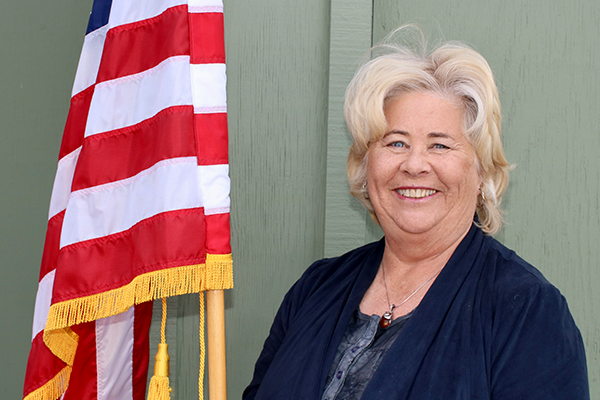 Over the last 15 years, Winter has built a career as a leader in Ventura County Emergency Medical Services. Winter is a member of eight Ventura County EMS committees including the Paramedic Services Committee, Mass Casualty Incident Committee, and EMS Contract Compliance Review Committee. 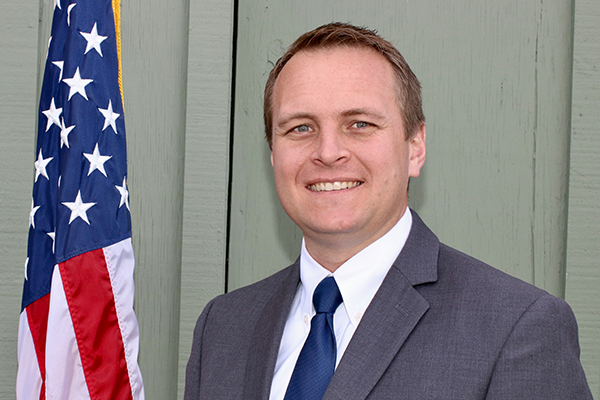 He is also a member of the EMS Administrators’ Association of California. In addition to being a CA Licensed Paramedic, Winter holds Associates of Science and Associates of Arts Degrees and is an active educator for the Ventura County Community College District Paramedic Studies Program. Winter enjoys cooking, golf, motorcycles, and traveling to the Eastern Sierras. 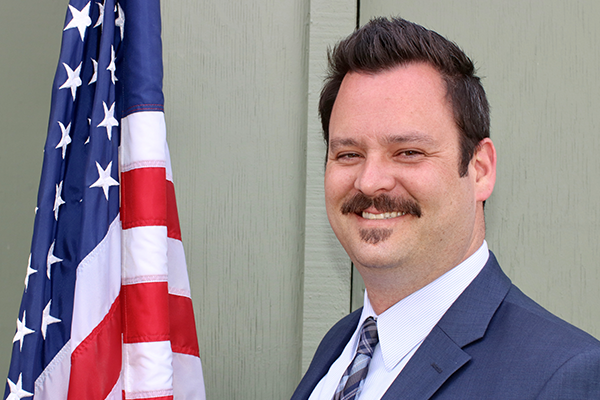 EMT/P, Executive Director of Clinical Operations & Communications | 805.662.2216 | jrosolek@lifelineems.net | James Rosolek began his EMS career at LifeLine Medical Transport in January 2007. 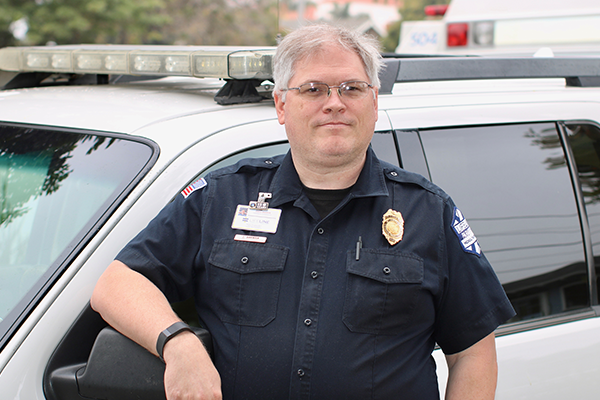 Rosolek also serves as a leader in the EMS community through his participation on the Prehospital Services, STROKE, STEMI, ePCR, and MCI Committees. Rosolek is a California Community Paramedic, was a Ventura College School of Prehospital and Emergency Medicine instructor from 2007-2016, and a Ventura County Sheriff’s Aviation Unit Flight Paramedic from 2009-2013. James and his wife Jessica have backpacked to 18 different countries and are now proud parents of two sons. 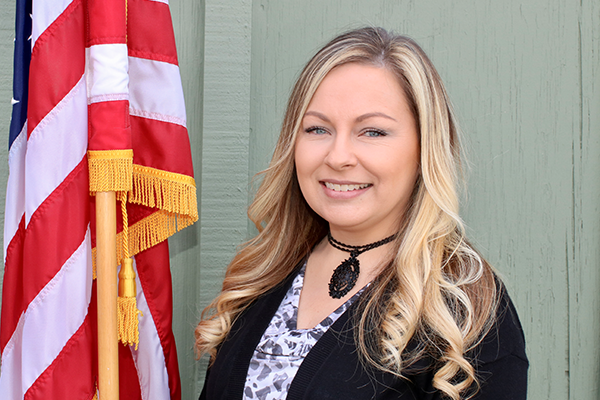 CAC, Executive Administrative Assistant | 805.653.9111 | cmorehead@lifelineems.net | Candice Morehead has been a member of the LifeLine team since 2009. She is a NAAC Certified Ambulance Coder. Morehead loves spending time with her family and especially enjoys camping and traveling with her son. EMT/P, Operations Supervisor | 805.662.2217 | jwilliams@lifelineems.net | Joey Williams joined the LifeLine team in 2004 and is a long-time Operations Supervisor. 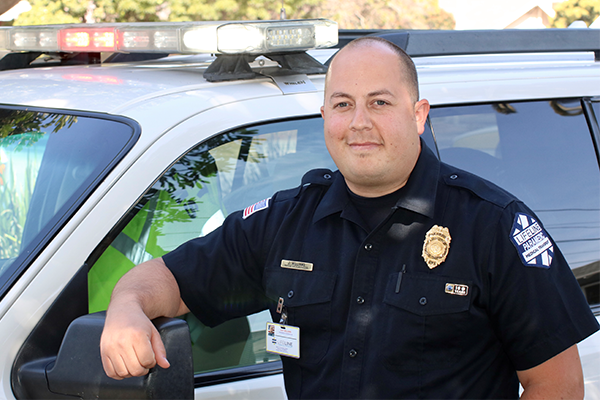 Williams is a Community Paramedic, an EMT Instructor at Ventura College, an AHA BLS Instructor, and a member of the National Association of EMS Educators. Williams is married with three children, enjoys woodworking and is a recent Ventura Softball Champion. EMT/P, Operations Supervisor | 805.662.2217 | jbakman@lifelineems.net | Jim Bakman has been part of the LifeLine family since 1997. He attended Mt. San Antonio College and has been an active volunteer with the Heaven on Earth Society for Animals for five years. In his spare time, Bakman enjoys voice acting and narrates audio books. EMT/P, Operations Supervisor | 805.662.2217 | rayala@lifelineems.net | Raul Ayala joined the LifeLine team in 2007 and was promoted to Operations Supervisor in 2017. Ayala is a FTO/Preceptor, an EMS Instructor with NAEMSE, a Paramedic/EMT skills instructor at the Ventura College School of Prehospital and Emergency Care, and a Ventura County Sheriff Search and Rescue Flight Paramedic. Ayala is a Green Bay Packers fan and enjoys working out and traveling.